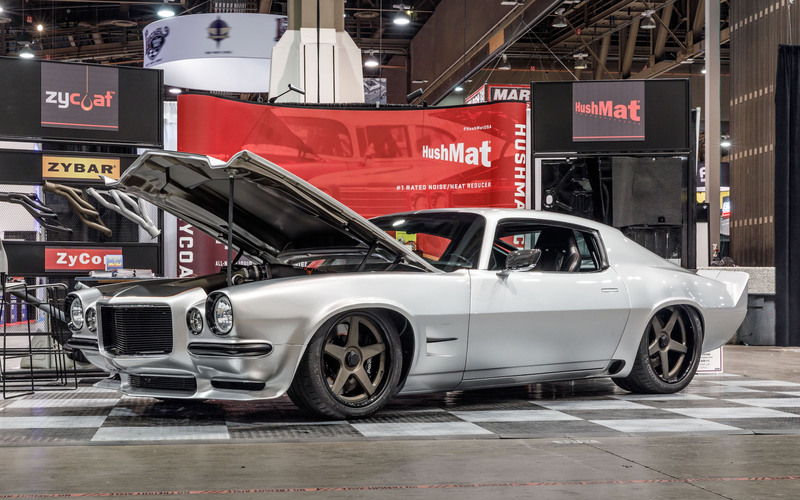 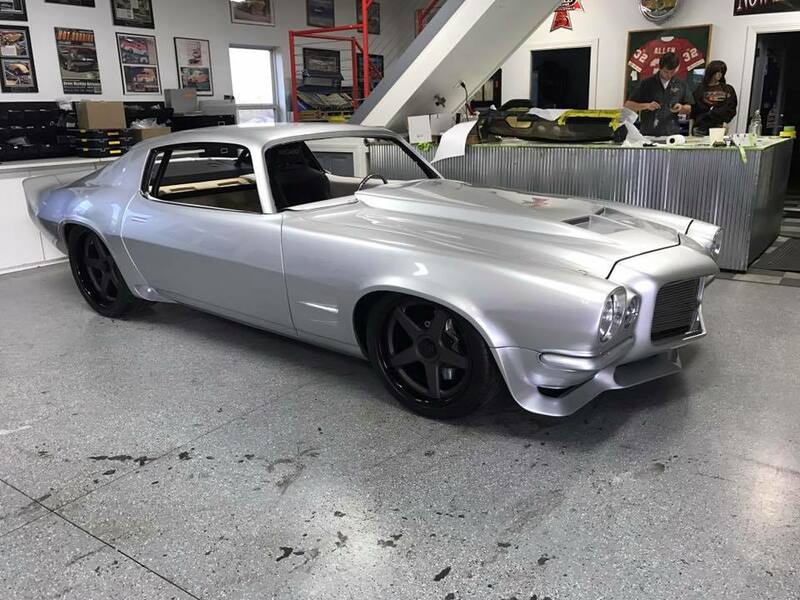 This 1971 Camaro was originally found in Springfield Mo. 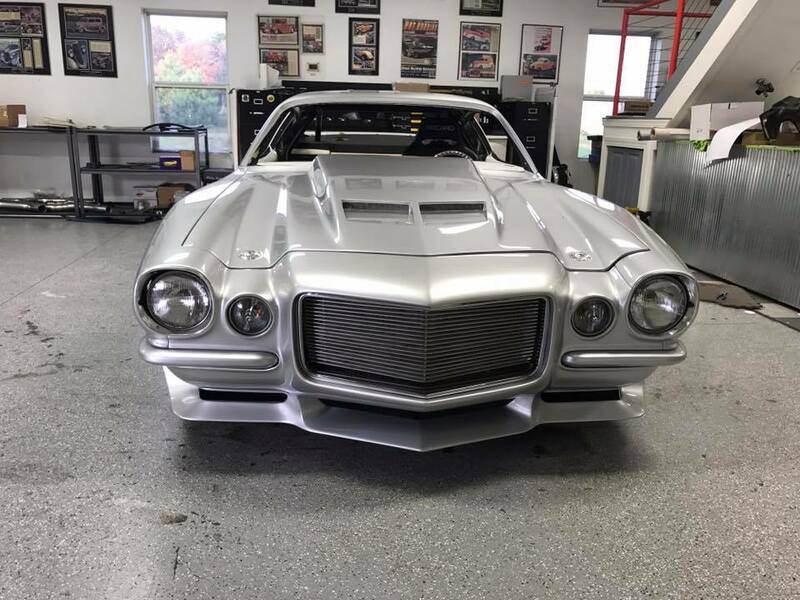 It started out as a 6 cylinder car with 108,000 miles and in amazing condition. 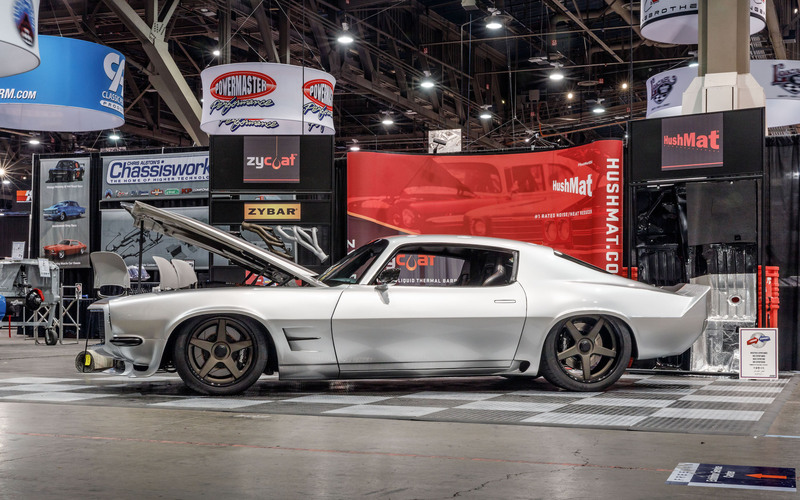 Vintage Fabrication got to work and set the body down on a Roadster Shop fast track chassis with front and rear independent suspension, including the upgraded billet a-arms and spindles. 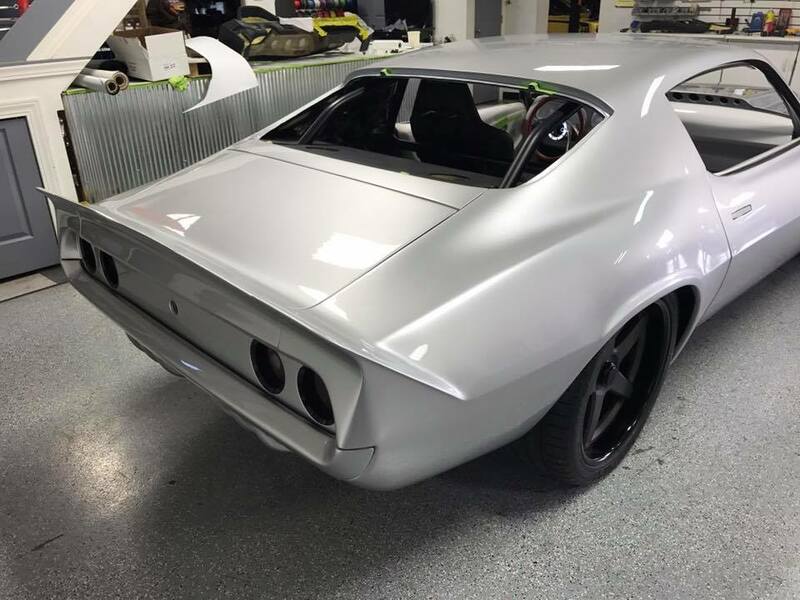 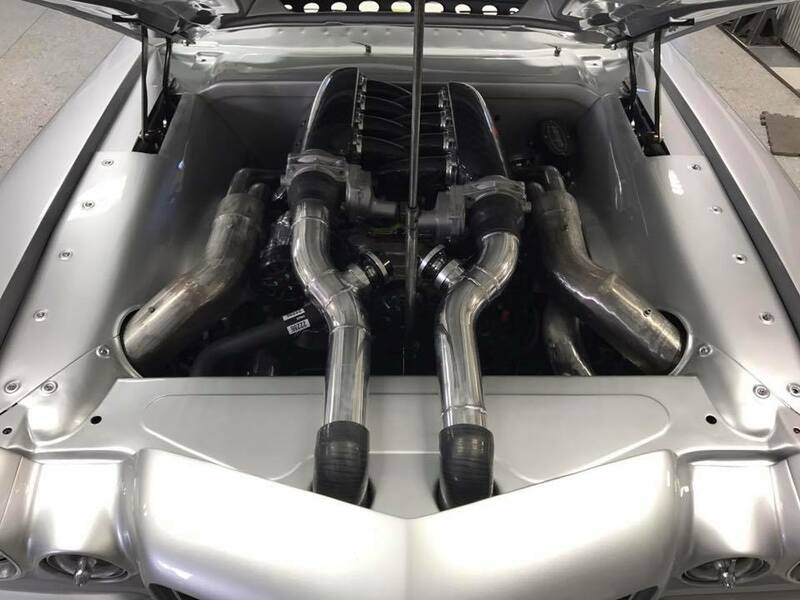 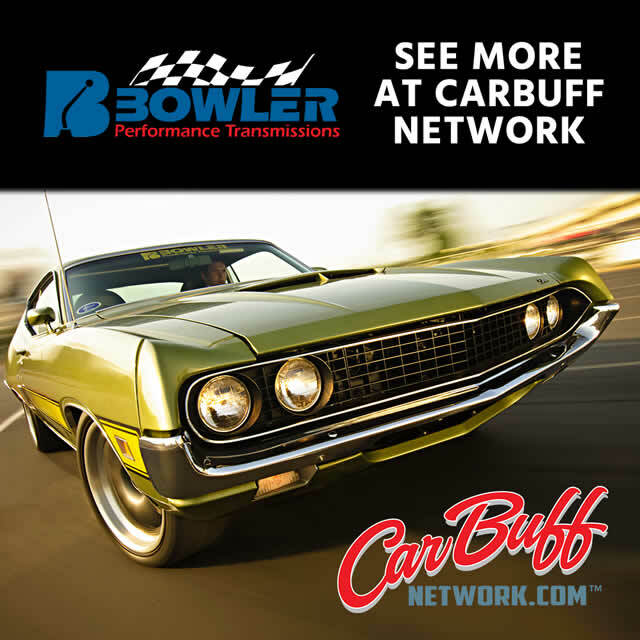 The Camaro is now powered by a Twin Turbo charged LS that will pump out over 800 horse power backed up by a Bowler 4L80 transmission.